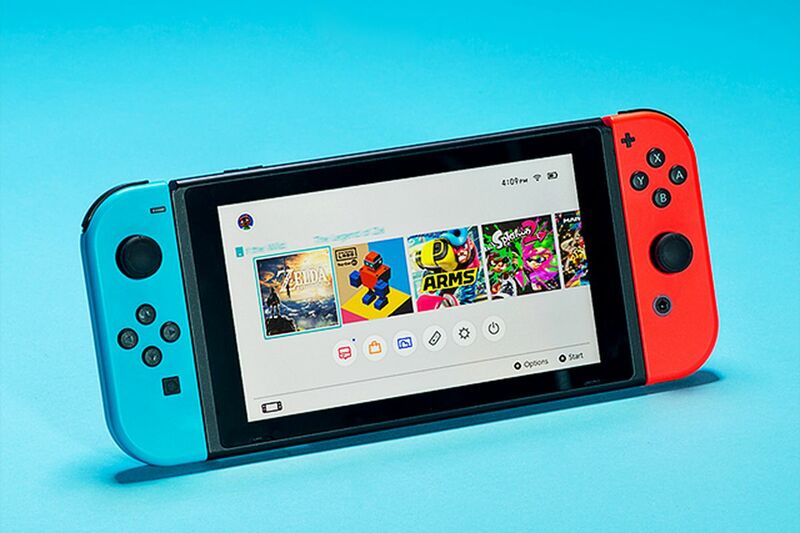 The Nintendo Switch has recieved a new update today that brings along the usual “General System Stability Improvements”. There doesn’t seem to be anything else with the Nintendo Switch 6.2.0 update but perhaps another bigger update could be inbound. It might even be in preparation for when Super Smash Bros Ultimate lands next month.